Roasted Atlantic Hake "Portuguese Style"
house smoked salmon, toasted everything bagel, cream cheese & "the works"
A Flight of "100 Years of Port"
Our wine list reflects Chef Klein's cuisine, and is focused on the Northern hemisphere; specifically old world styled wines produced in the United States and Europe, with some special selections from the Mid-East. 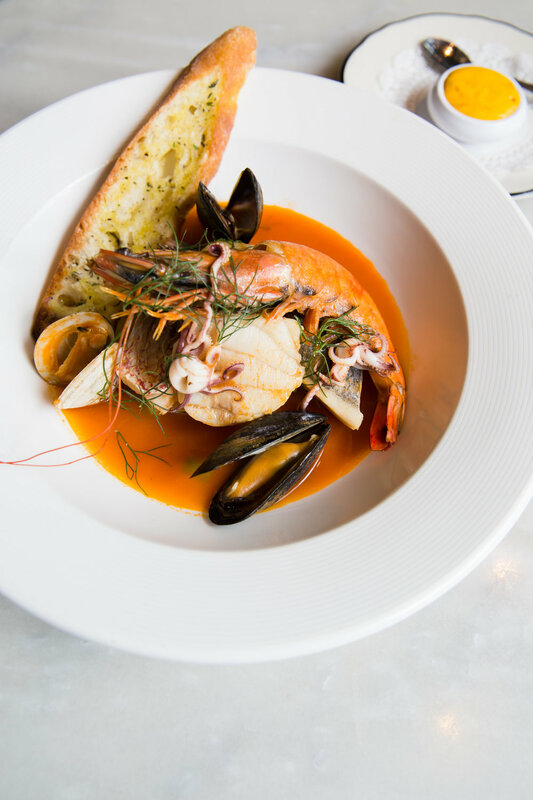 Chef Klein, while always mindful of paying homage to the traditional plates of a French Brasserie, places his expanded vision of his menus squarely with the season. An important part of his culinary training and a yearly inspiration to him, Chef Klein uses the seasons and what is predominantly locally sourced and available. Some seasonal favorites return annually, others may make appearances, though the kitchen is always exploring, so check back frequently to see the latest additions as well. The vast majority of the product Chef Klein uses is raised or grown locally; Au Bon Canard duck, Weppler Farm’s fine lettuces, Dragsmith Farms full variety of local herbs and vegetables, RiverBend Farms Heirloom tomatoes & sweet pie pumpkins (part of the secret to Chef Klein’s Harvest Pumpkin soup recipe), just to name a few. 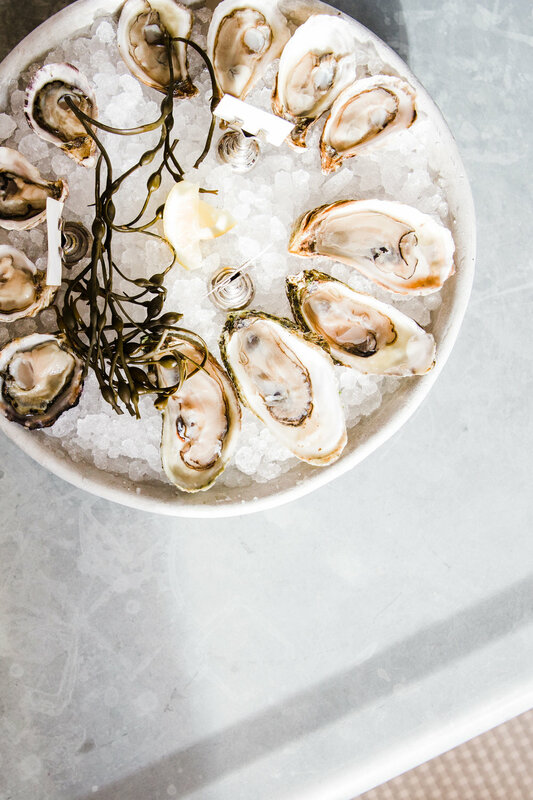 Being born and raised in New York, Chef Klein favors fish from the Atlantic, oysters from anywhere (though his new favorite is the Beau Soleil, though that changes weekly), as well as some of the cultural touches of the city in which he was raised. From Matzo Ball Soup, to Striped Bass and oysters (oysters galore!) - you'll find a little of his personality and his upbringing in his food. 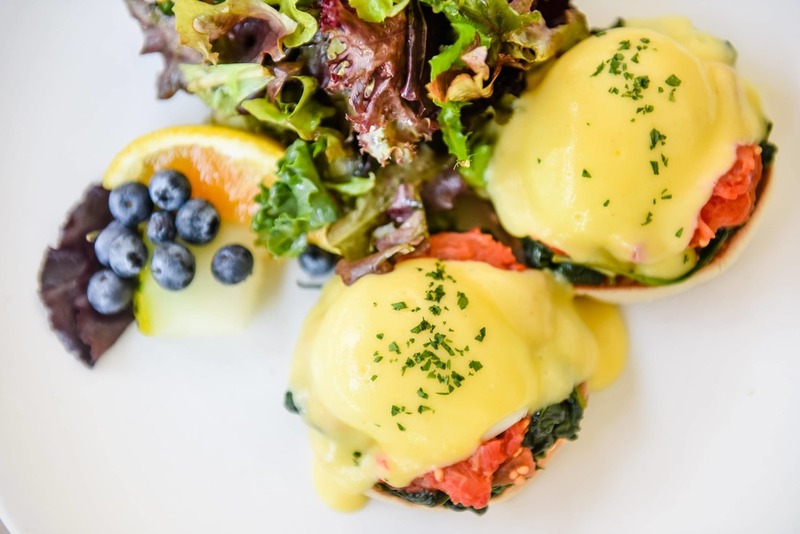 Chef Klein cut his teeth in some of the most classic kitchens in New York, studied under Jacques Pepin at the French Culinary Institute in NYC, who consequently nominated him for Food & Wine's Best New Chef's when he took over the kitchen at W.A. Frost shortly after his arrival to the Twin Cities in 2002. Chef Klein departed and opened Meritage in 2007, the same year he was named a Restaurateur of the Year by MSP Magazine. 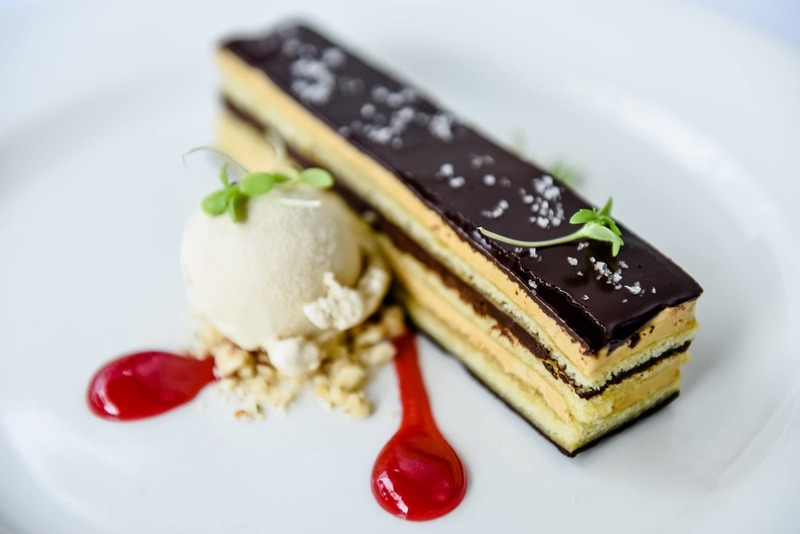 Meritage has won numerous awards since its opening and Chef Klein was acknowledged as a semi-finalist in the James Beard nomination 4 times, has opened Brasserie Zentral (4-star reviewed, two time Restaurant of the Year 2014 winner) then sadly closed it with just over 2 years under its belt. Not all restaurants succeed and sometimes you’re not even certain what keeps the magic alive. 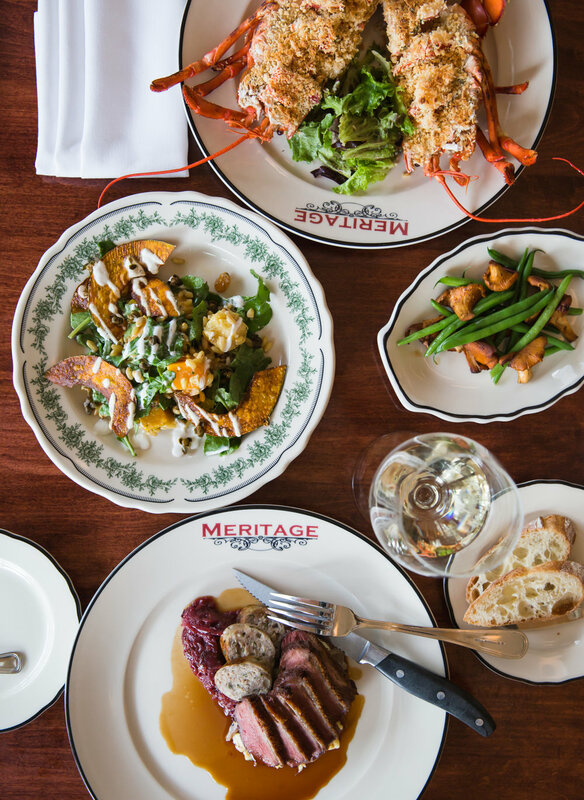 But, Meritage, now well into its second decade is as fresh, yet classic now, as it was when Meritage opened - becoming part of the heart of the city in 2007. A little slice of Paris in our beautiful Saint Paul. 5 -9 course menus are available, with or without wine pairings. Tasting menus are tours of the current seasonal menu available. The menus generally start at $84 per person, though if guests have strong preferences, or would like to add foie gras for example, can vary pricing. Chef Klein may accommodate special requests with advanced notice. Please inform the Reservationist when reserving your table that you are interested in tasting menus and how many courses you would like to enjoy. Also, be sure to let us know if we may pair wines for you when making your reservation. 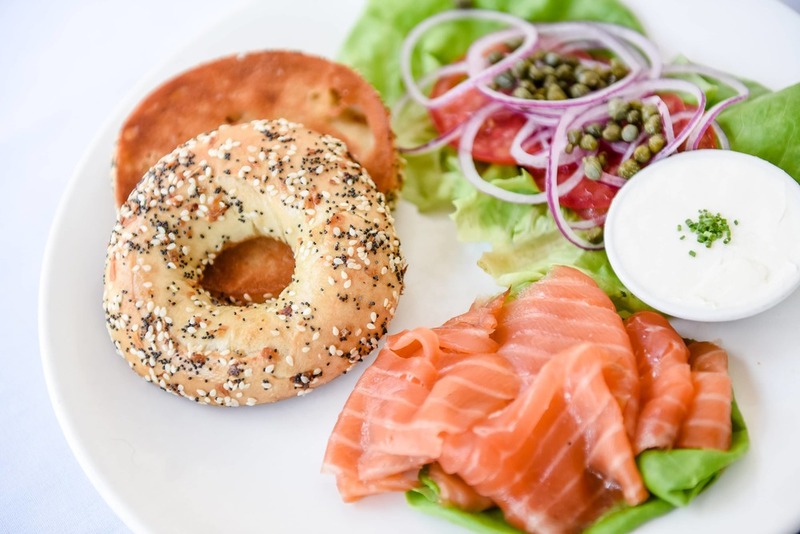 We get questions all the time about gluten-free options and generally, the majority of the menu can be prepared gluten-free, just be sure to alert your Server to your needs upon arrival. We do our best to accommodate allergies and food restrictions. Just don't hesitate to let us know. However, we are generally unable to accommodate Vegans, as the base of french cooking generally involves eggs, cream and/or proteins.